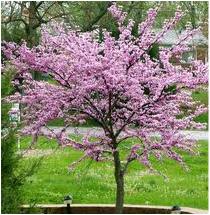 Natives ​​are plants which are naturally found in our Mid-Atlantic region. They are able to deal with the ever changing weather extremes and require less toxic pesticides. They also provide a natural habitat and food source for wildlife and pollinators, ultimately helping in the natural life cycle of the entire ecosystem. 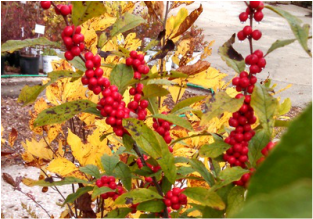 WAKEFIELD VALLEY NURSERY carries the largest selection of perennials, shrubs and trees in the area. Check out our selections below and be sure to stop by soon and see them in person. Check out our Top 10 Pollinator Plants by clicking on the button below! We are pleased to carry American Beauty Native Perennials. Click the button below to check out their website.